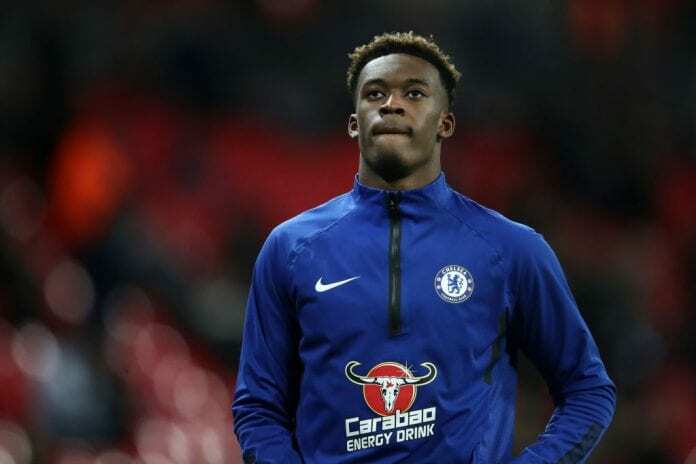 Chelsea manager Maurizio Sarri says Bayern Munich lacked respect in their pursuit of youngster Callum Hudson-Odoi. Bayern Munich have made four bids for Callum Hudson-Odoi, with the latest believed to be in the region of £35m, and Chelsea have rejected all offers. 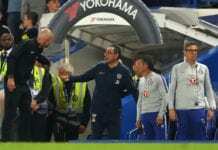 And Chelsea boss Sarri is furious at Bayern’s public attempts to unsettle the player. 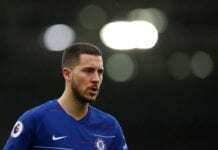 He told Sky Sports: “I think that it’s not professional because they are talking about a player under contract at Chelsea,” Sarri said ahead of Chelsea’s game with Newcastle on Saturday. 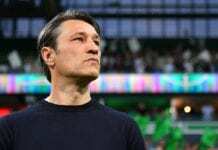 “They didn’t respect our club, I think. I don’t know what to say, I do not know the situation. “I am very, very happy with the player because the player is improving. “He is improving a lot in the defensive phase and now he needs to improve in some movements without the ball.